Video: Talking About Our Strategy for Having an Almost Year-Round Supply of Peas & Beans! Dale shares our strategy for growing peas and beans in our garden. We have a constant supply of peas, bush beans, pole beans, and/or southern peas! Then Mary shows off her expert bean picking skills! Learn more about growing over 70 different foods, including how to manage various pests in our FREE iOS, Android, or new Universal Web App by visiting seedtospoon.net. Video: How We Plan Our Garden to Have a Constant Supply of Peas & Beans! Dale and Junior share our strategy for growing peas and beans in our garden. 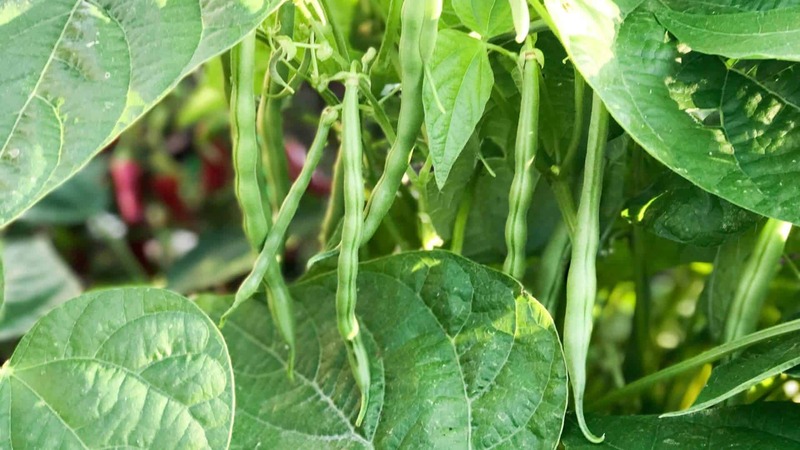 We have a constant supply of peas, bush beans, pole beans, and/or southern peas!